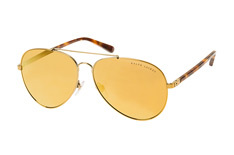 For luxury fashion items, the Ralph Lauren name is top of the list. 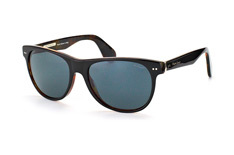 This American brand produce easy-to-wear accessories which look classically stylish whatever the occasion. 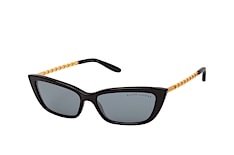 When the sun is out, reach for a pair of Ralph Lauren sunglasses and be sure that your eyes are being looked after by a quality name you can trust. 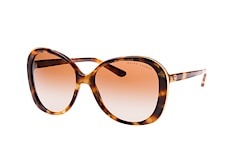 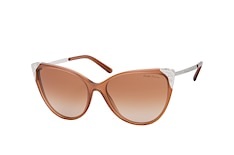 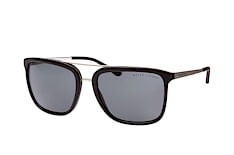 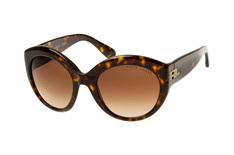 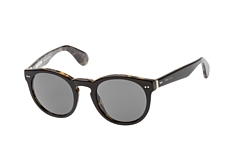 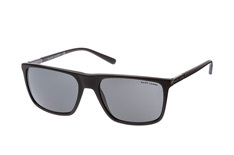 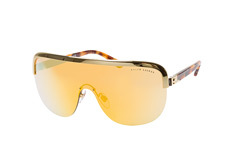 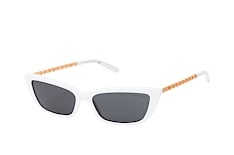 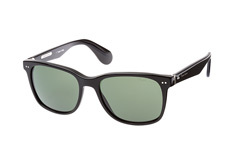 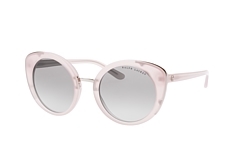 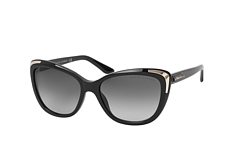 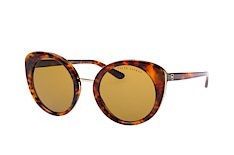 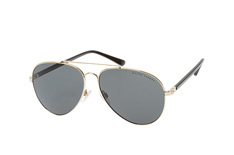 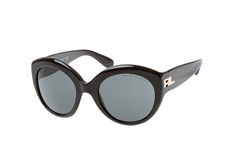 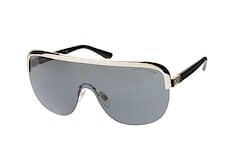 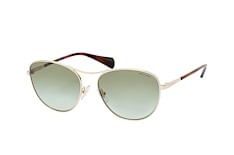 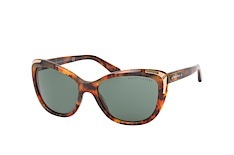 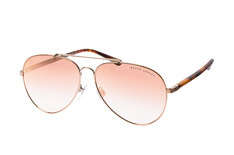 Ralph Lauren have a range of sunglasses that are always on trend. 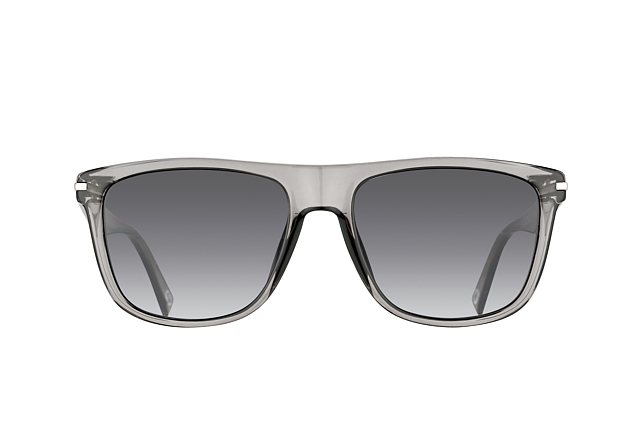 Their sunglasses fully protect the eyes from harmful ultraviolet rays with 100% UV protection. 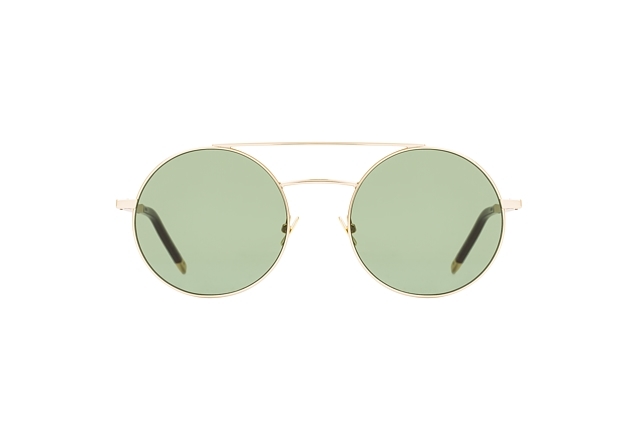 Some of their frames can be fitted with prescription lenses by Mister Spex, so you can have a pair custom made just for you. 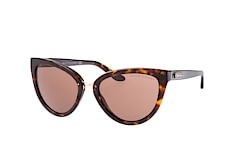 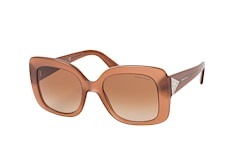 Choose from large-framed square designs to a timeless pair of cat-eyes in an assortment of colours like brown, purple and grey. 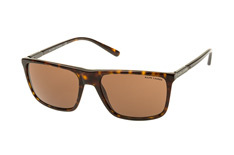 They all look stylish whether they are to be worn on the beach, at the ski slope or in the pub garden. 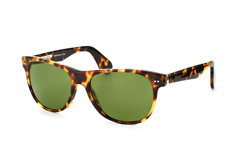 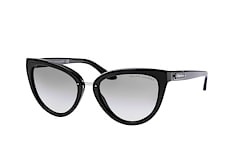 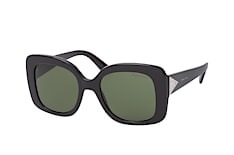 Mister Spex have all the top designer sunglasses available - there's a total of 60 brands and 2000 pairs to choose from. 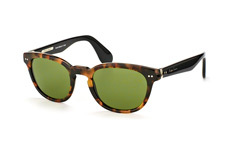 For standard sunglasses, order before 2pm and your favourite pair will be in the post to you the same day. 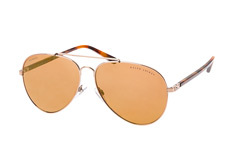 And to keep things simple, there's free delivery and returns.